A one-page free Bootstrap 4 HTML5 personal portfolio website template for web developer. latest features and assets like hero header, typewriter text, skill-bars, testimonial carousel, fun fact counters bundled in the box. 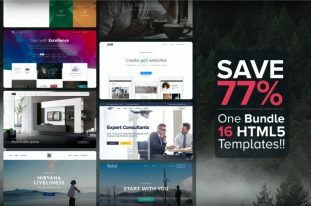 Hey, are you looking for a personal portfolio website template for a web developer or graphics designer? If yes, you are in the right place. 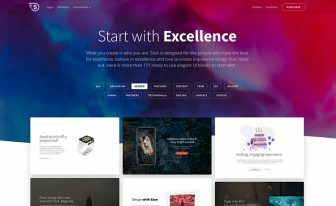 We have Safs – a one-page free Bootstrap 4 HTML5 personal portfolio website template for web developer, graphic designer or creative agency to showcase your professional skills. 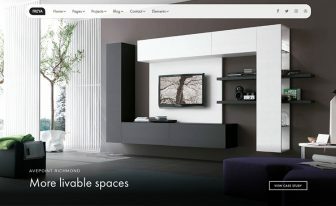 Its creative design; fifteen unique and clean layouts with interactive animations are just eye-catchy. Specially designed to fit every screen and for every device. 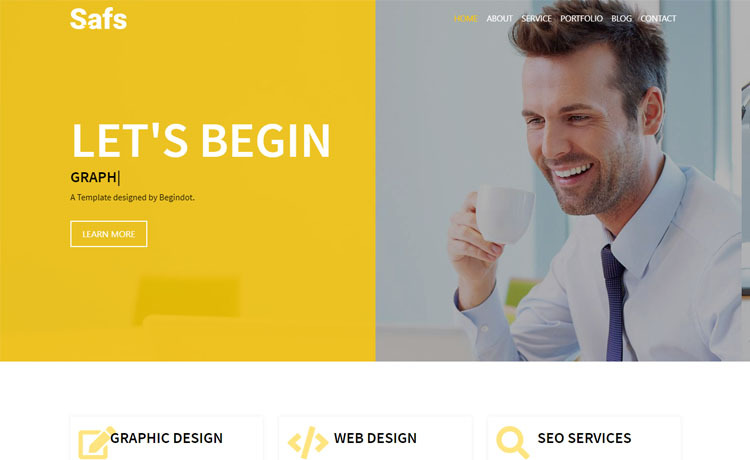 Safs is based on Bootstrap 4 framework which makes it responsive. At the same time, the well-commented code is certainly going to make your customization like a knife through butter! That’s not enough, latest features and assets like hero header, typewriter text, skill-bars, testimonial carousel, fun fact counters bundled in the box. 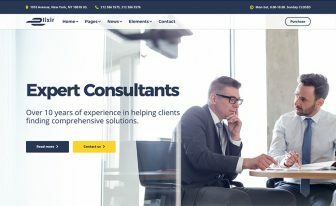 Besides, a working contact form, single blog page are some of the ready-made assets which is going to save your precious time. Guys, you will definitely love the beautifully animated portfolio grid with the modal view. Build a personal portfolio website with Safs, have fun while crafting, Cheers!! Thank you for downloading Safs. 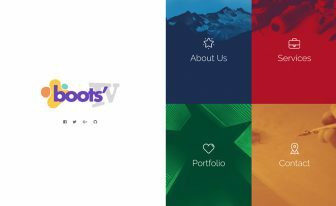 Here are three recommended one-page free Bootstrap 4 HTML5 personal portfolio website templates for web developer, web designer or graphic designer. This. Template. Is. Amazing. And beautiful. I’m learning code and this is a wonderful way for me to have a great professional site and brush up on my skills at the same time. I would have gladly pay for this template. Thank you! A wonderful theme, i want to use this theme on my official business website, is it free or i have to pay somewhere?